A new Transitions is now available adding Green to the traditional Brown and Grey. This colour distorts colours least. 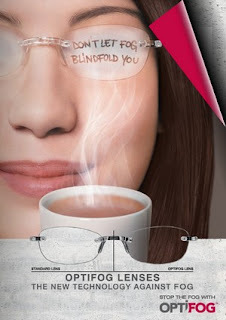 a bottle of solution which is applied to the lens once a week to maintain it's effectiveness. This is the latest generation of transitions lenses which react more quickly in hotter climates and go darker behind the windscreen. 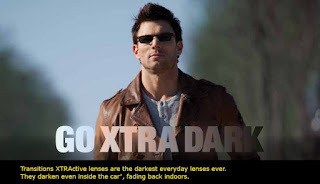 They start off fractionally darker than the standard lenses and are available in grey.